Wiknik's account of life and death in Vietnam includes everything from heavy combat to faking insanity to get some R & R. He was the first man in his unit to reach the top of Hamburger Hill during one of the last offensives launched by U.S. forces, and later discovered a weapons cache that prevented an attack on his advance fire support base. Between the sporadic episodes of combat he mingled with the locals, tricked unwitting U.S. suppliers into providing his platoon with a year of hard to get food, defied a superior and was punished with a dangerous mission, and struggled with himself and his fellow soldiers as the anti-war movement began to affect his ability to wage victorious war. Art Wiknik is an engineer who lives and works in Connecticut. 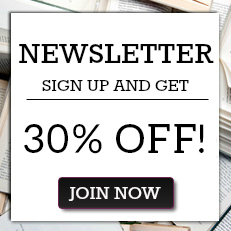 He has written a wide variety of articles for publication. Chapter 15: Going, Going . . .
"Namsense is an honest and realistic account of not only the author's tour of duty but the tours of other Vietnam soldiers as well. I feel honored to have Arthur as an occasional guest on my radio show and my listeners are all the better for it." 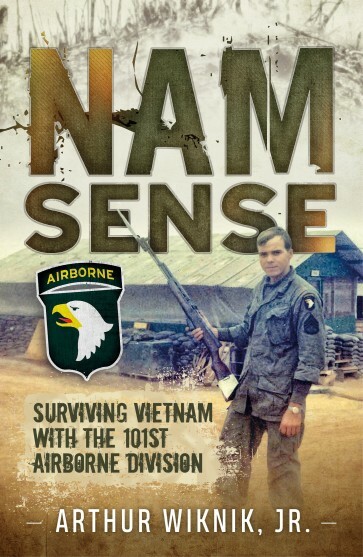 "As a member of Sergeant Wiknik's squad, I found Namsense to be an authentic and absorbing narrative that resonates with every combat GI's story of survival in Vietnam." "…provides an unflinching look at a year in the life of a grunt on Vietnam…"
Wot a Way to Run a War!